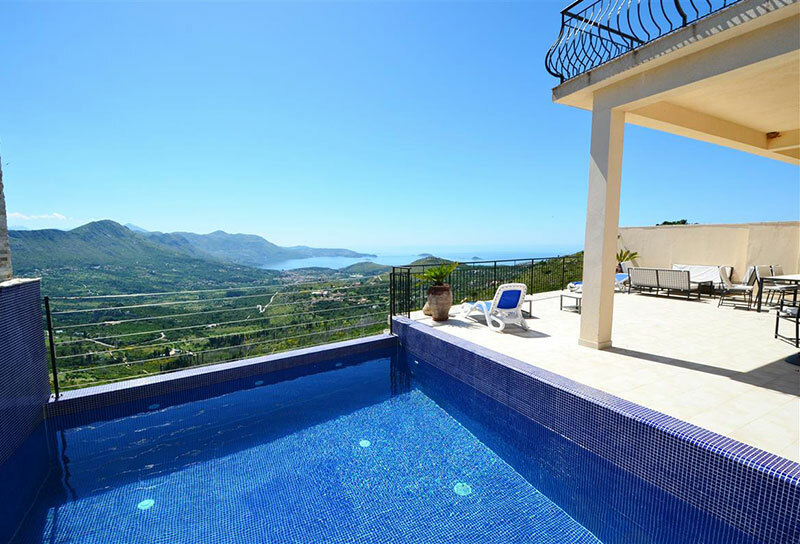 Full Description: Rock is luxury villa with private pool situated on Croatian coast, just 6 km from the heart of the Dubrovnik Old Town. Accommodation here is of the highest standard, contemporary in design, new and spacious. The villa is air conditioned throughout and has internet access and satellite TV. It sleeps up to 10 guests.